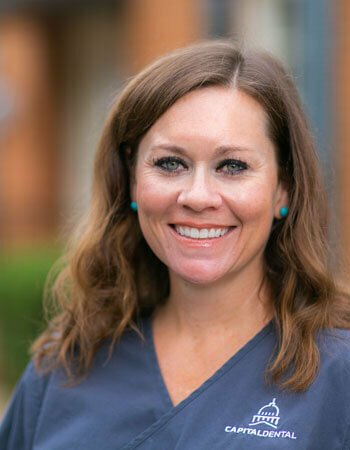 As a Dental Hygienist, Mary has been with Dr. Grubbs for 5 years. She and her husband, Justin, have two sons, Jake 3 and Cole 1. Mary is an active member of Broadmoor Baptist Church and in her free time enjoys tennis and “running after her children”. Mary enjoys working with children and adults.